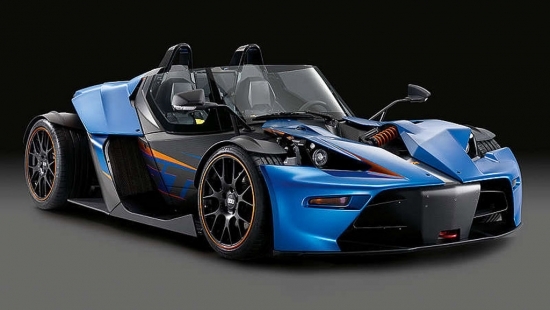 For the kid in us, KTM’s X-Bow is one of those cars that is essentially a big go kart. With it’s track purpose design, the X-Bow is a lethal machine on the track and likely just as much fun off the track. Problem is, they aren’t road legal, and with the newest change to their production strategy, we are still wondering how the car will be made road legal in US and Canada. Traditionally, the X-Bow has been sold in pieces to customers so that it can be built and registered as a kit car. The engine and the car itself is sold in pieces which enthusiasts could build themselves or have a professional do all the work. The shift in production strategy means KTM will be selling the vehicles now as a complete car with a 300 horsepower 2.0L turbo four cylinder from Audi packed into it. The question of street legality is still up in the air. 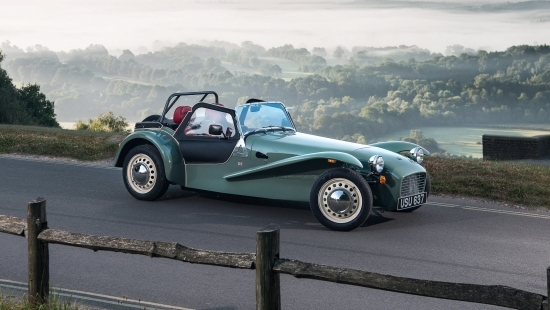 We do know that some of the regulation around kit cars have recently been relaxed, but the criteria of a replica car of models 25 years and older doesn’t fit the KTM mold. In any case, it’s exciting to hear that something is in the works and we may see some KTM X-Bows on the road soon.